Take Control Of Your Money, GoMobile! 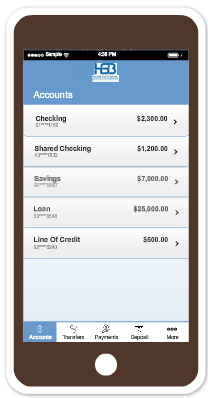 With Mobile Banking, Your Information is Fully Secure. Mobile banking is as secure as a vault. With multiple layers of authentication, you’ll never have to worry about the wrong people getting your information. A personal password and phone activation code keep your information safe. Once downloaded, tap the icon to log in. Enter App Code GoMobile9222 to activate it. 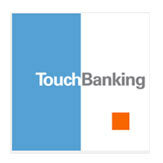 Enter your Online Banking Username, click Continue. *Please note you will only be asked to Enter the App Code and answer a security question during your initial mobile banking log in.